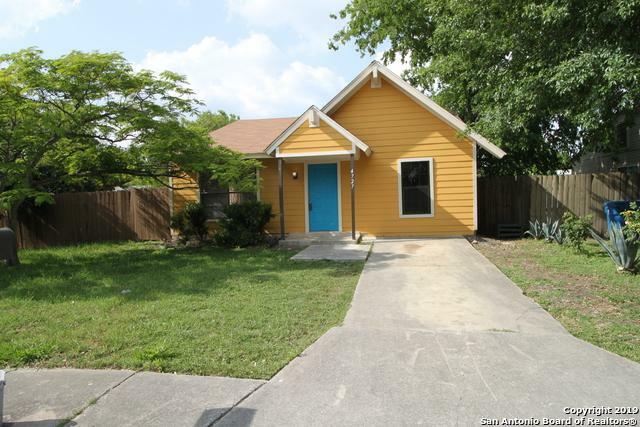 Perfect starter home only 10 Minutes away from Ft Sam Houston. Recently improved and tons of potential for upgrades. 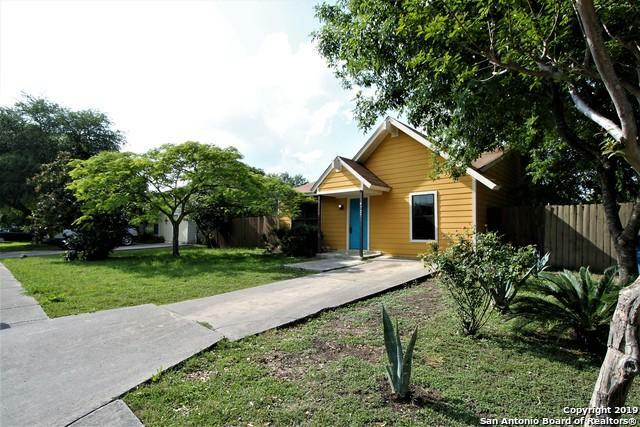 Large easy to maintain private yard. The converted garage can be used as a 4th bedroom or Flex room. 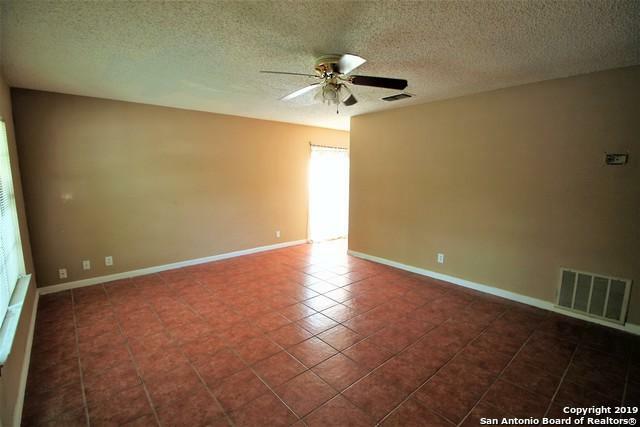 Easy and convenient access to Hwy 410, 35 and I10. 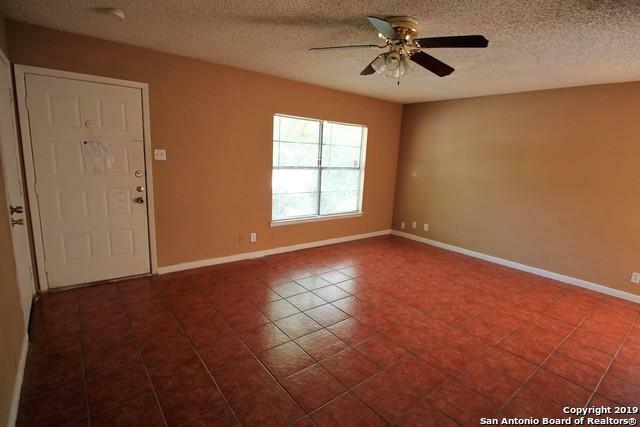 Listing provided courtesy of Carlos Gradiz of Texas Premier Realty.